Dryopteris affinis x D.filix-mas. Epithet means "circled, encircled." Evergreen, 2 to 4 ft. (60 to 120 cm). Zones 4 to 8. Apogamous. description: This fertile hybrid has an ascending rhizome and massive upright fronds. 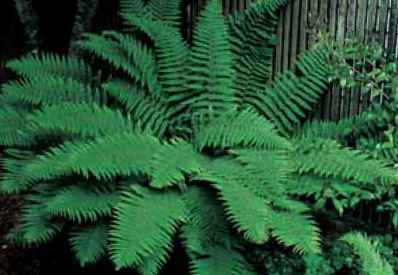 The heavily scaled stipes of one-fourth of the frond length are topped with lanceolate, pinnate-pinnatifid to bipinnate blades. The sori are close to the midribs and covered with kidney-shaped indusia. range and habitat: This is a woodlander from Europe and Asia. culture and comments: The rusty-scaled new crosiers provide a dramatic springtime show, and the massive mature massif adds reliable year-round substance to the garden design. Its bushy habit makes this useful for screening as well as a statuesque single specimen. 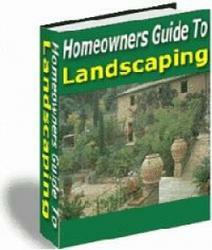 It is not particular about soil or site and once established is quite drought tolerant. 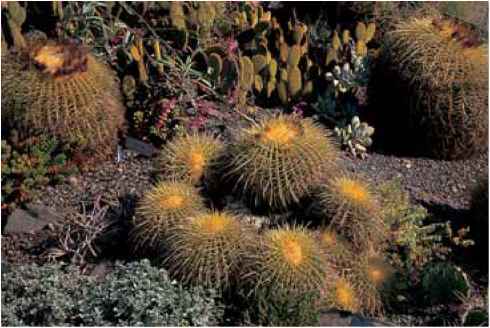 There are several widely distributed cultivars. All are exceptionally cold tolerant and all come true from spores. 'Robust' is, as the name implies, very vigorous indeed and at 5 ft. (1.5 m) high and up to 7 ft. (2.1 m) across is a majestic display. It has been in the trade as 'Robusta' and 'Undulata Robusta'. 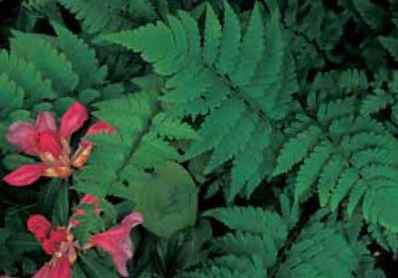 By whatever name, this exuberant fern is one of the alltime bests for the landscape; a year-round reliable centerpiece. Dryopteris clintoniana is a dependable upright especially for gardens in cold climates. Dryopteris Xcomplexa 'Robust' with its magnificent height and spread is one of the most outstanding and dependable evergreens for gardens everywhere.